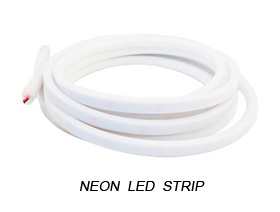 ETL IP67 Waterproof 50m/roll LED Strip Light AC110-240V – 5050 3528 5630 2835 Led strip light 100meter roll 110-240v. 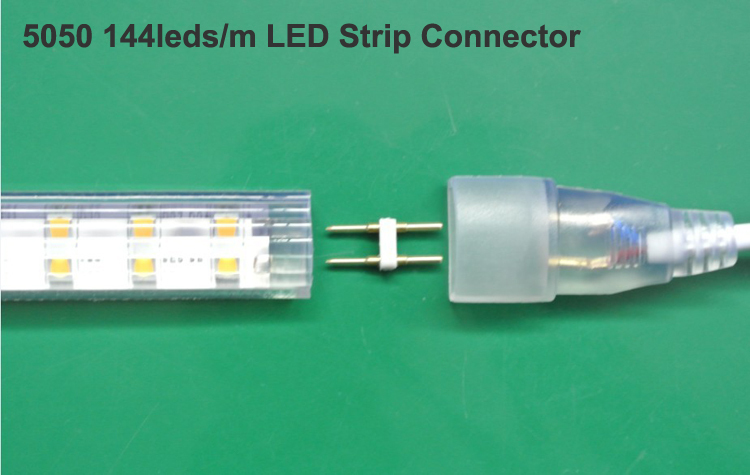 It is 50meter or 100meter long one roll in 110v -240v. 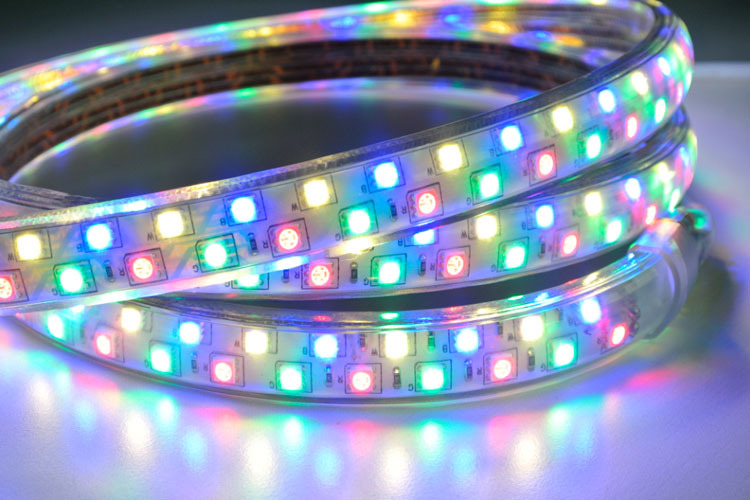 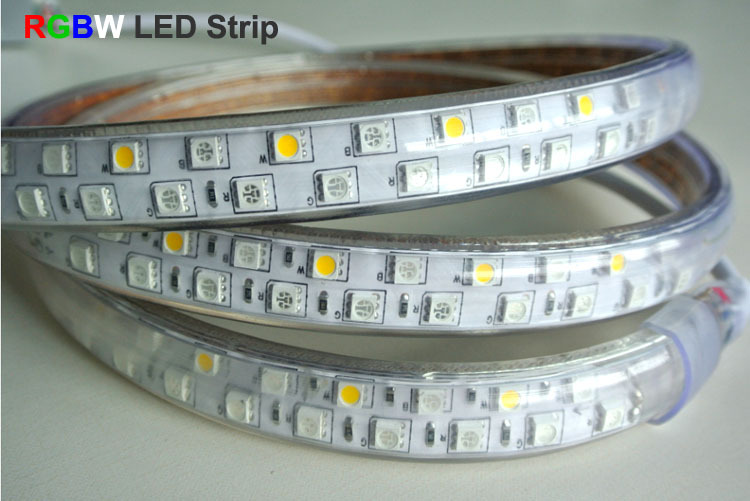 We can make the led strip in 5050 , 3528 , 2835 , 3014 and 5630 model in different quantity per meter, it is IP67 waterproof led strip light with strong PVC tube , which can be outdoor use. 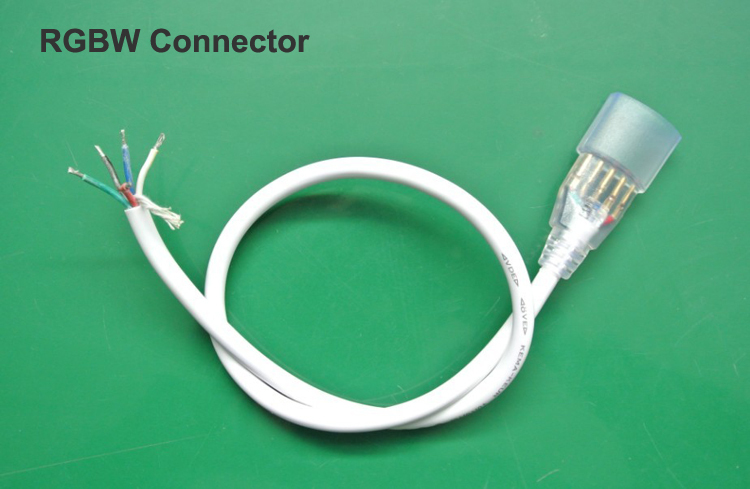 It is 2 years warranty. 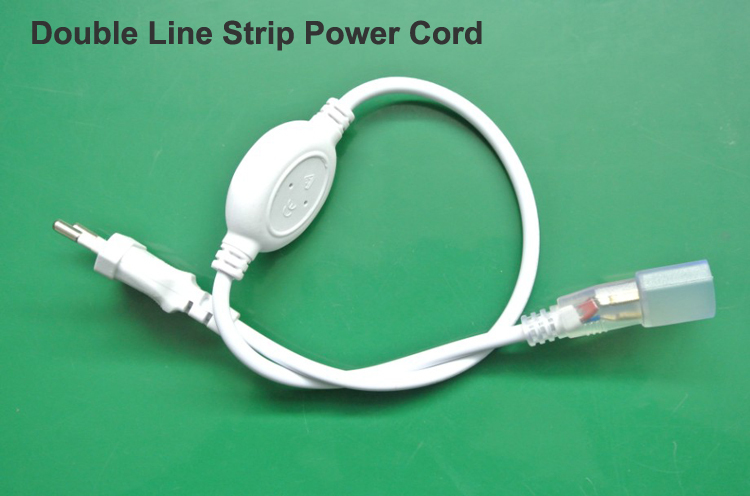 It can work with power cord directly to 110v-240v , no need the power supply or driver , it is easy to install by mounting clips. 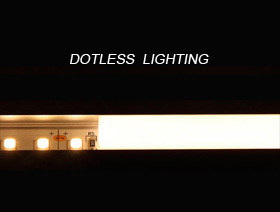 4.Security lighting and Emergency Extensively applied in Backlighting for signage letters, concealed lighting and 5.advertisement sign lighting. 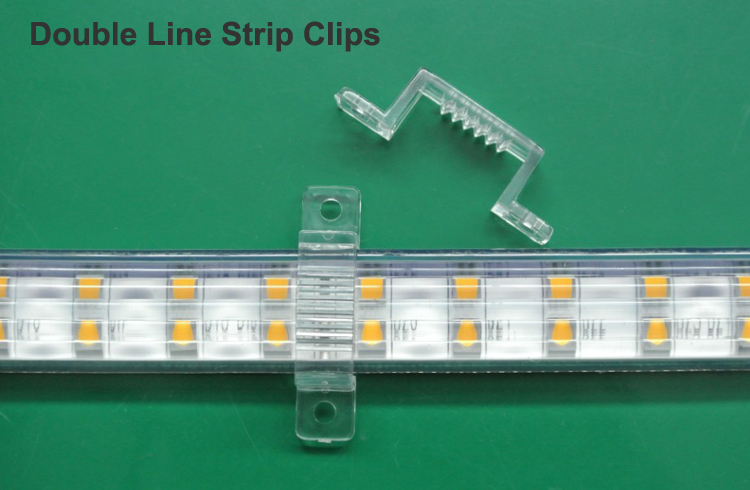 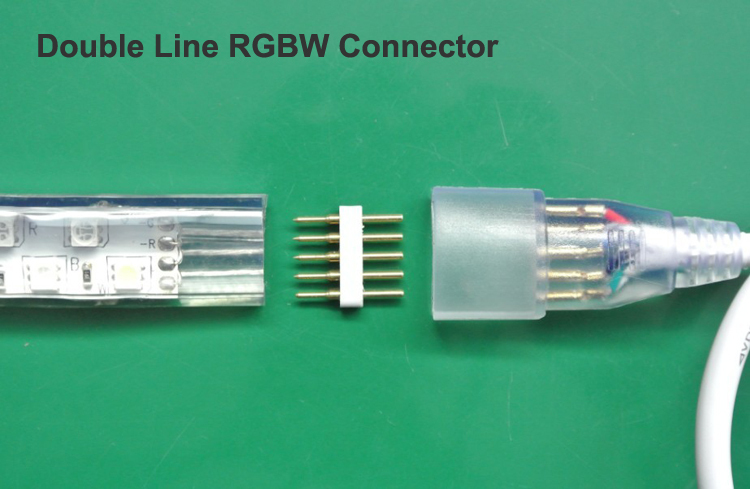 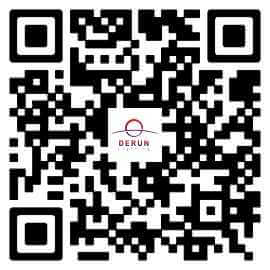 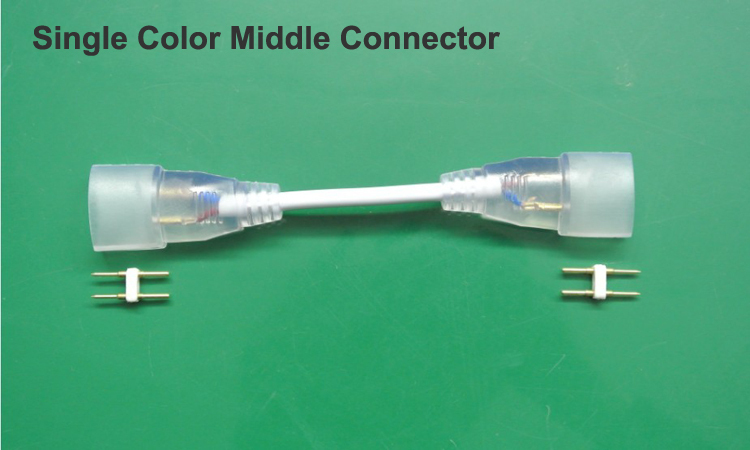 6.Applicable for automobile Airplane model decoration, contour lighting or border.